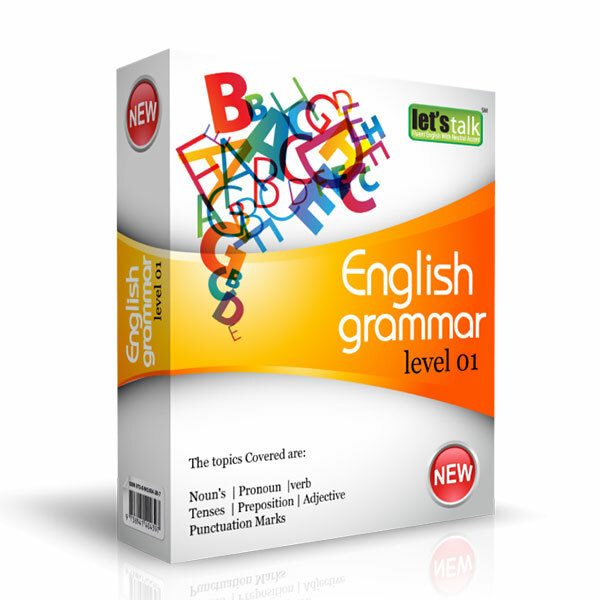 This Advanced level English Program includes a 183 pages book and a Audio CD that works together to boost your conversational and listening skills.This program features realistic dialogues through explanation of Grammar that go beyond the basic rules. 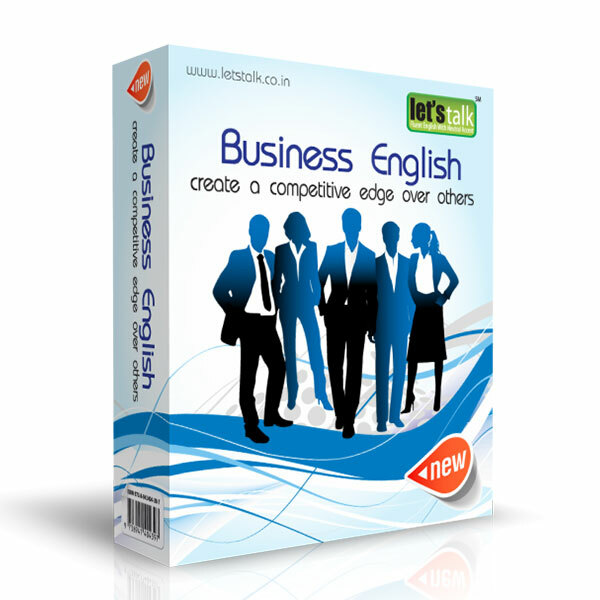 Vocabulary sections include the most commonly used idiomatic expressions. 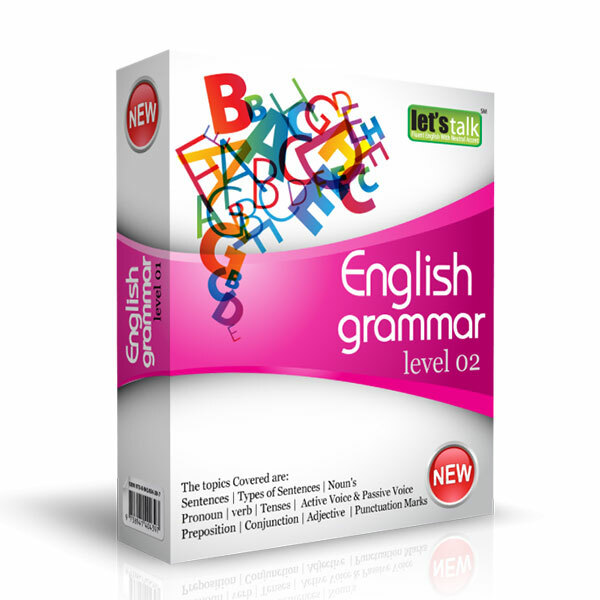 Plenty of exercises, both in the book and on the recordings, will help you improve English, become more fluent and get ahead on the job and everywhere else. 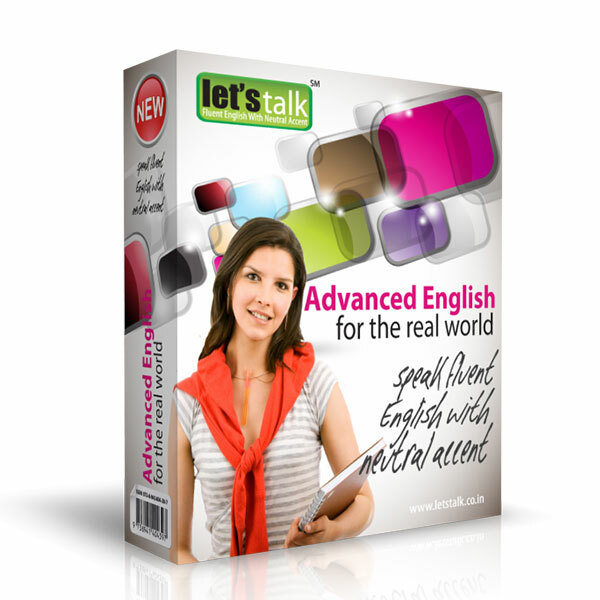 Accomplish your real-life goals with this Advanced Spoken English Training Program. MEET people and make friends. SPEAK with ease and confidence on the telephone. GET BY at the railway station, the Bank, The restaurant- just about everywhere! Chapter 18 : Planning a holiday.